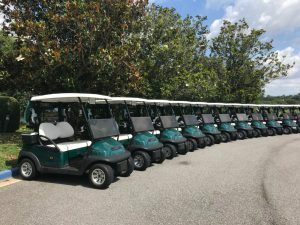 Helpful Hands Golf Tournament A Success! RLH Construction is proud to support our friends at Helpful Hands by sponsoring its 2nd annual golf tournament. The event was held on April 2nd at Alaqua Lakes, and raised funds and awareness for the charity that provide support beyond the basic necessities of life for families in crisis.